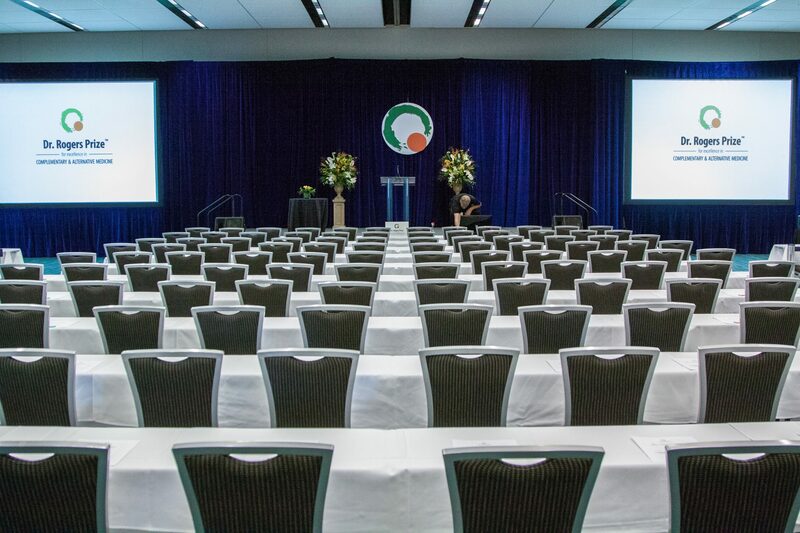 Dr. Rogers Prize sponsored lectures at integrative medicine and CAM conferences began in 2010. For sponsorship inquiries, please email the Dr. Rogers Prize Coordinator. View the list of 2017 sponsored lectures.